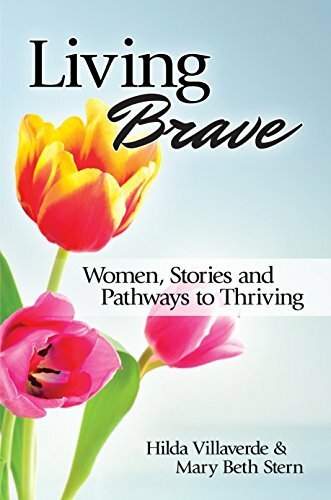 published book, Living Brave . . .Women in Business. the state of business in Arizona, and more.